According to the Official Mexican Norm (NOM-017-SSA3-2012), Acupuncture is “the clinical-therapeutic method not useful in medical management, which consists of the insertion of sterilized metal needles of solid body in specific points on the surface of the human body”. In purely technical terms, this definition may be considered adequate, however for the physician or patient it may become limited. Its use has expanded to almost everyone, largely due to its analgesic effectiveness and that its application has been more structured in terms of legislation, education and research. 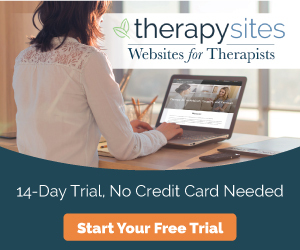 Today there are more than 25,000 scientific articles aimed at explaining its mechanisms of action, justifying its use beyond pain management and demonstrating its usefulness as a single treatment or as a complement to modern medicine. Acupuncture in Mexico, as in many countries, is regulated by the corresponding health authorities, this is no coincidence, over four decades it has been possible to investigate and corroborate that its practice is safe. This does not mean that it does not have collateral effects, although most of the times they are of very low intensity and passengers as for example, sweating, dizziness or somnolence, reason why our patients must be informed so that they are not taken by surprise. Other very rare adverse effects (less than 300 cases worldwide), but more serious are infections resulting from improper hygiene measures or damage to specific organs (located in the rib cage) such as the lung or heart. These risks are minimized by using disposable sterile needles and having knowledge of human anatomy and physiology. It is important to consider that the NOM establishes that acupuncture must be applied by a person trained in this therapy, such as Acupuncture Technicians and Acupuncture Graduates, among others, but always supervised by a Doctor Specialist in Human Acupuncture, or a doctor trained in such therapy, since the lack of medical knowledge could favor the late or untimely diagnosis of a serious disease. 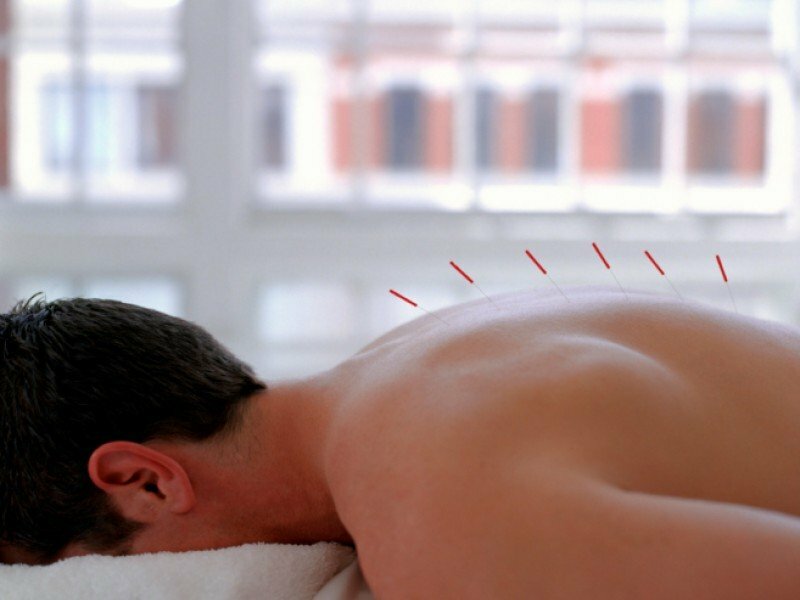 This indirect effect by omission is the main need for acupuncture to be applied by expert hands in the technique, in knowledge of Traditional Chinese Medicine and Modern Medicine. 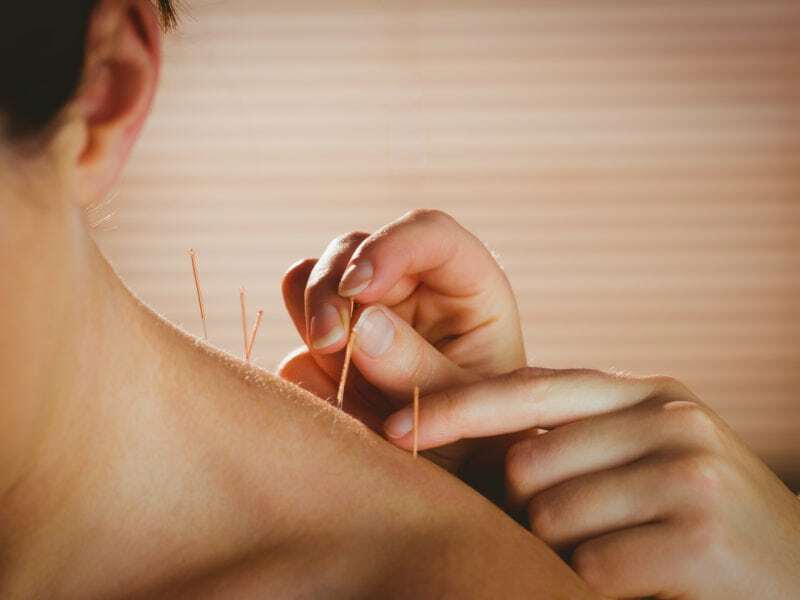 Continuing with the definition of Acupuncture by the NOM, this is described as a “non-drug clinical therapeutic method”, although correct, it requires a deep reflection to locate Acupuncture within Modern Medicine. Acupuncture is part of Traditional Chinese Medicine (TCM), has evolved and survived for over 2,000 years and is currently within the so-called “Complementary Medicine”, the most practiced in the world and therefore under the constant study and scrutiny of Modern Medicine. In spite of the great number of scientific evidence, for many its results are contradictory, this has generated that new methods are postulated to approach its study and that include the principles of the MTC in diagnosis and treatment. centuries and centuries of observation that were poured in a philosophical dogma that is embedded in the same Chinese culture, valid until nowadays, applicable to understand any phenomenon related to the biological sciences. These characteristics make TCM capable of providing a unique preventive and therapeutic approach for each patient, centuries ahead of any other medical system in the world. On the other hand, this has also caused TCM to identify its limitations, opening a window of complementarity with Modern Medicine, the birth of what some already call Integrative Medicine.